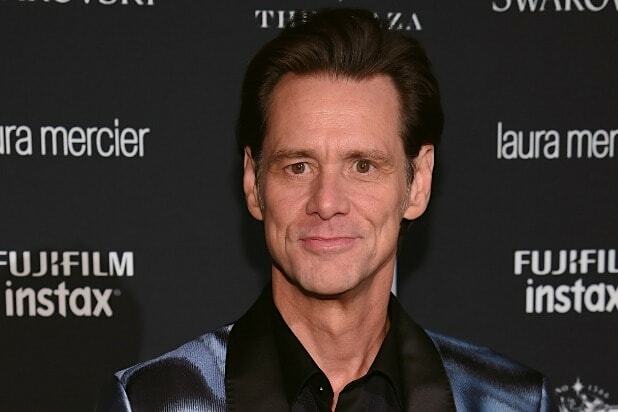 No lie — Jim Carrey is not a fan of Sarah Huckabee Sanders. In case there was any doubt about the matter. That would be an apparent reference to the monster of Greek mythology — which, according to lore, was able to turn those who gazed upon it to stone. In his portrait of Sanders, Carrey adorned her hair with the word “Lies” over and over again, like so many snakes. Carrey didn’t specify a particular offense that inspired his latest work. However, the cartoon itself inspired a number of spirited comments. 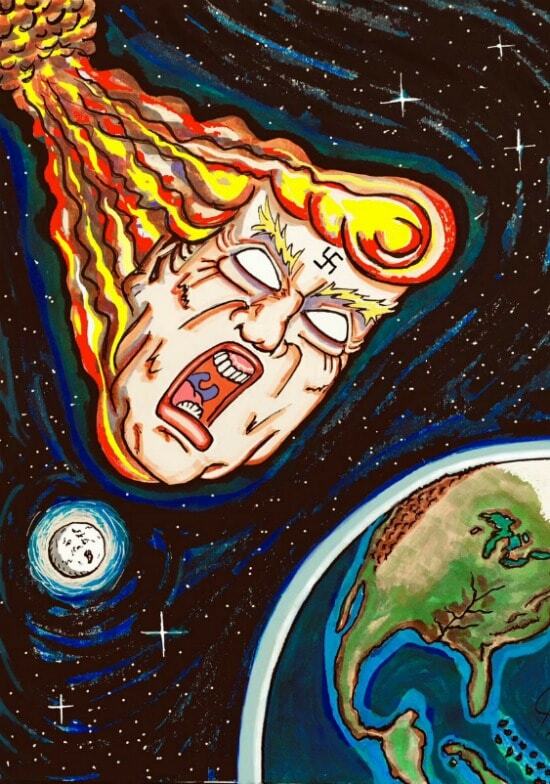 Gaze upon Carrey’s latest creation below.